MUSCLE & JOINT PAIN RELIEF! Alleviate pain caused by injury, surgery or your high impact training with these premium sports injury ice packs. Perfect for all body parts, they will treat your back, feet, shoulder, neck and ankle. LARGE (14"x 6"in) REUSABLE & READY TO USE WITHIN MINUTES! 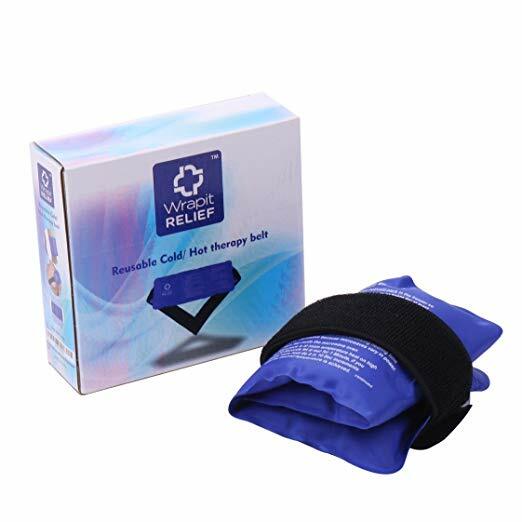 Soft, flexible and adjustable to your needs due to their convenient Velcro strap, these gel ice packs are also long-lasting and reusable countless times. Place them flat in the freezer for cold therapy or in the microwave for hot therapy effects and enjoy cooling or heat relief from aches and pains. COMFORTABLE LIKE NEVER BEFORE! Forget all about scratchy, irritating gel pack straps that slide or cause discomfort and irritation! Enjoy your work, sports and social life pain-free, with the comfiest portable ice packs! 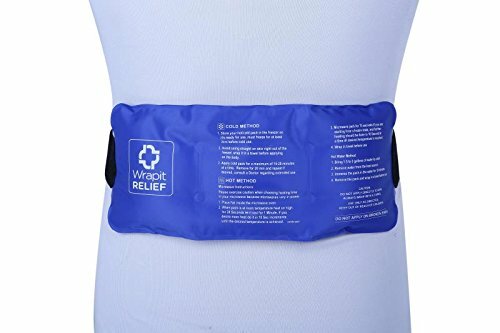 These injury ice pack wraps are so soft and smooth, that you will forget you’re wearing them. And they stay firmly put without sliding down! MUST HAVE SPORTS ICE PACKS FOR THE ATHLETE! 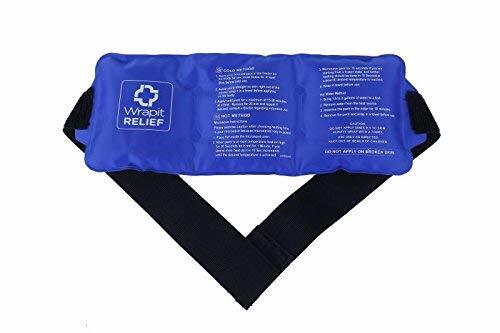 Whether you love playing basketball or you are a crossfit addict, these wrap-around ice packs are for you! 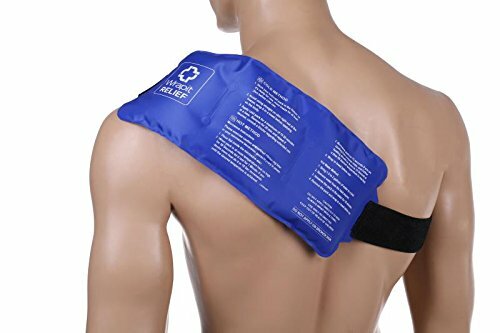 Ideal for the knee, thigh, leg,ankle, foot, lumbar, cervical, upper & lower back, shoulder, rotator cuff, neck, calves, shins andhips, they make the ultimate gel packs for your myofascial health. OFFER THEM AS A THOUGHTFUL GIFT! 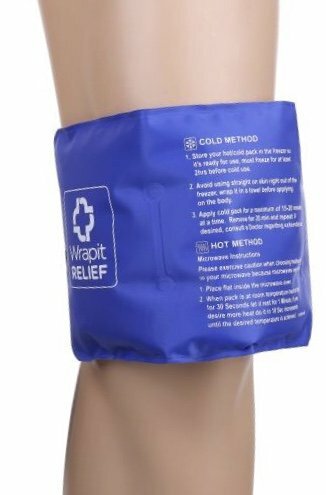 Treat a loved sports enthusiast or a friend recovering from surgery to a premium reusable ice pack and help them enjoy life pain-free! Quality-made, sturdy and ULTRA comfy, it is the ultimate soft gel pack for men, women and kids looking to make the most of their activities.